When it comes to driveway gates and all gate accessories, no other retail store or website has this level of commitment to customer service. We are dedicated to giving you the technical support you need when you need it! 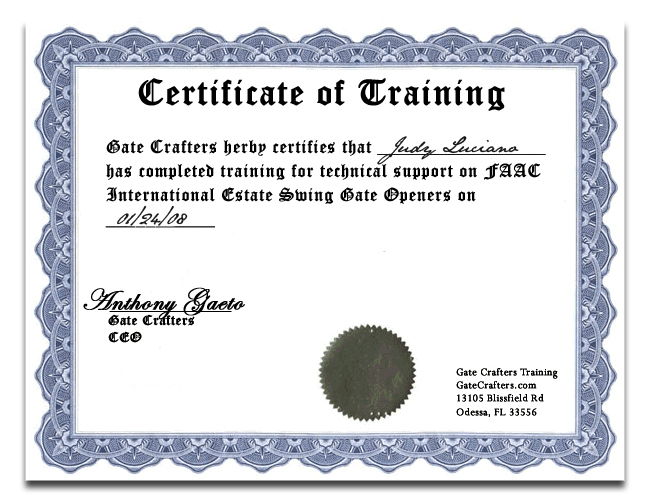 If you are installing your gate or gate opener that was purchased from Gate Crafters, our Extended Tech Support hours of 9am - 9pm Eastern Time will be there for you. In February of this year at the Orange County Convention Center in Orlando, Florida the CEO/President, Vice President and several employees of Web Direct Brands Inc., attended the Fence Tech trade show. 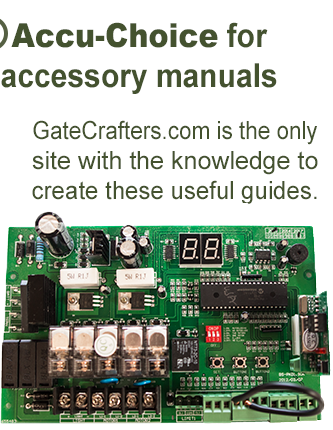 As the gate automation leaders on the web, we walked the aisles to get hands on experience, test new and innovative product lines, connect with established manufacturers and find integral solutions for our DIY customers. Gate openers have become as much of a standard and a necessity as the garage door opener. 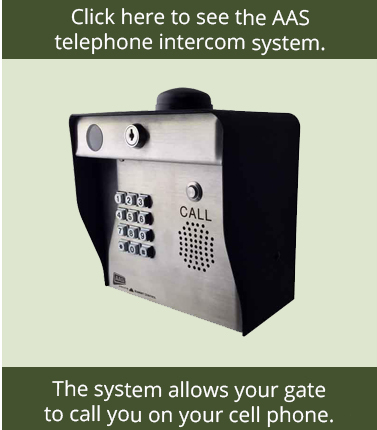 The biggest difference with gate openers however is no gate is the same; they are hung on different hinges, on columns or posts, made of different materials, have different power access, subjected to different wind and weather conditions, are picketed or tube or solid, open many or only a few times a day, and many other conditions that affect your gate opener choice. 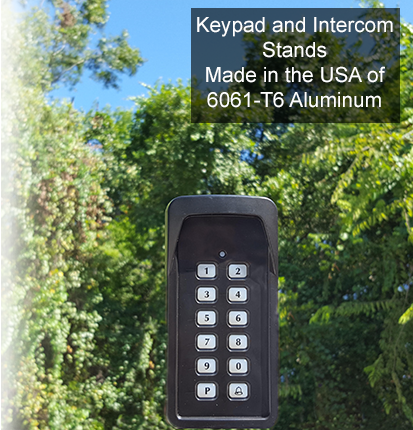 No one manufacturer of gate openers covers all scenarios so don't be fooled by other sites only selling one; you need a trusted source of experts with enough gate opener options to cover every scenario. 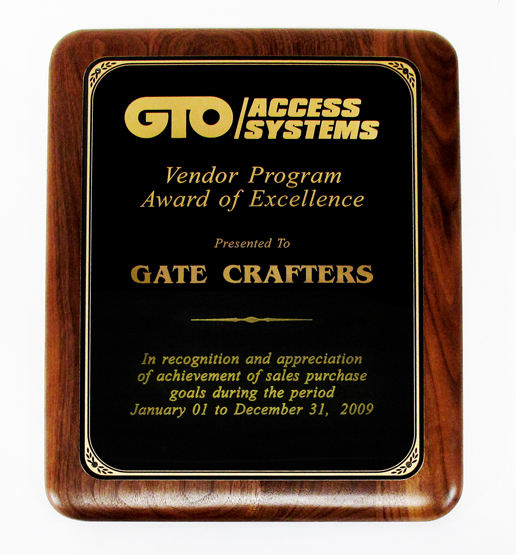 Only GateCrafters.com carries every brand of Do-It-Yourself gate openers. 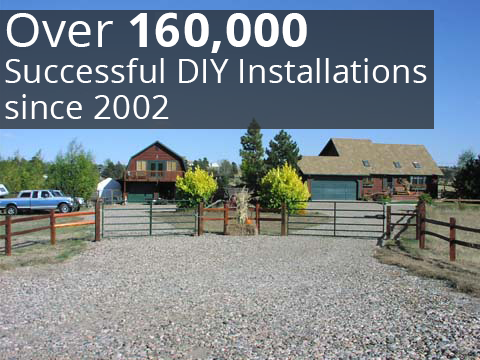 The fact that we have the largest selection of DIY gate openers combined with our 7 day/week support, gate opener installation videos, and knowledgeable staff is why we are the world's largest retailer of gate openers. Below you will find all of our gate openers and complete detailed descriptions helping you to determine which gate opener is right for you.